GlobalCom Inc. and QCT, a global datacenter solution provider, have been working together on QCT’s PR in the DACH region since August 2016. QCT is a global datacenter solution provider, combining the efficiency of hyperscale hardware with infrastructure software from a diversity of industry leaders to solve next-generation datacenter design and operation challenges. GlobalCom Inc. and QCT, a global datacenter solution provider, have been working together on QCT’s PR in the DACH region since August 2016. 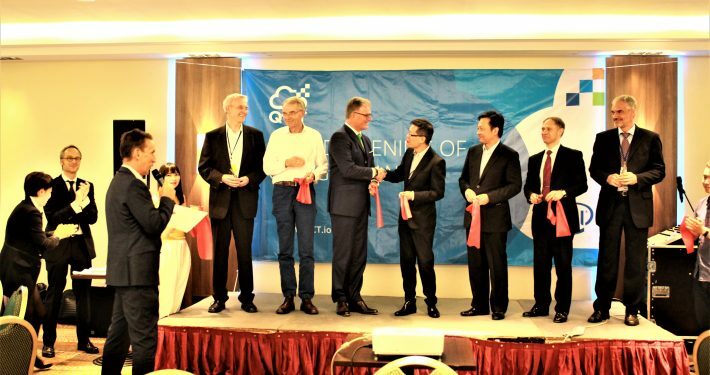 Since the opening of QCT’s first European HQ in Düsseldorf, GlobalCom has been assisting the provider in numerous events. 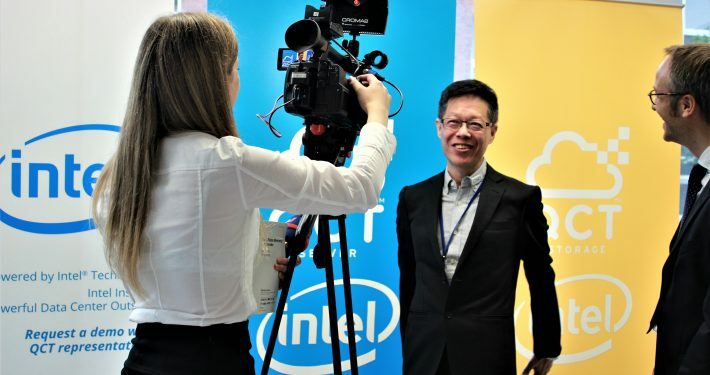 One of the highlights is the exclusive press conference in Munich, taking place in July 2017, where QCT presented its newest innovations with Intel XEON processing technologies. 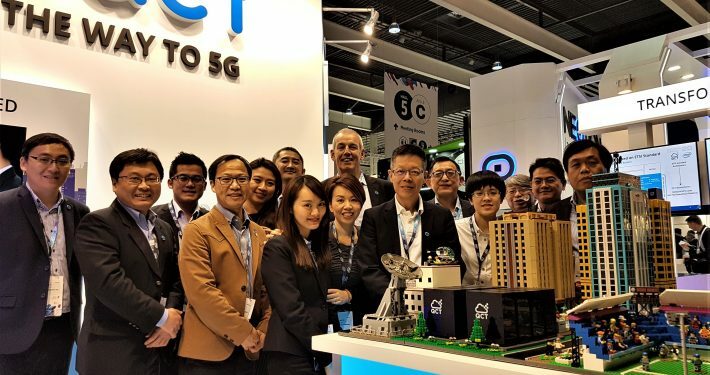 Another highlight is the Mobile World Congress taking place in Barcelona, February 2018, where QCT demonstrated its newest series of products for 5G technologies, Edge computing and Central Office 2.0 to the international press. The GlobalCom PR Network supervises the whole range of QCT’s PR and parts of Social Media (QCT Blog, Social Media Channel, Website, AdWords) in Europe and the United States.